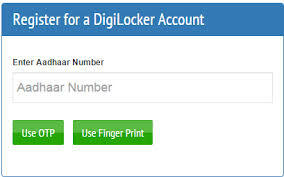 How To Use 'Aadhar Number'- Linked "DIGI Locker" To Store and Share Your Documents Online ? 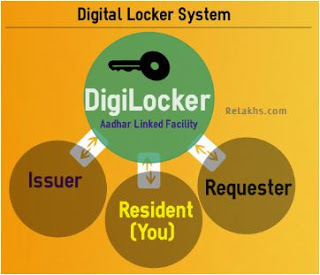 You are here: Home 2015 December How To Use ‘Aadhar Number’- Linked “DIGI Locker” To Store and Share Your Documents Online ? 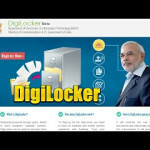 To use the Union Government of India’s ‘Digital Locker’ / ‘DIGI Locker’ Faciliy, Launched in July 2015, under the ‘Digital India Programme of PM Narendra Modi, you will have to Register online/ Sign On in the ‘Portal’ of the ‘Digital Locker’,The Portal / Web-site of the ‘Digital Locker’ is ‘User-Friendly’ and you will find it easy to register, upload your e-documents and make use of the various facilities offered by it. 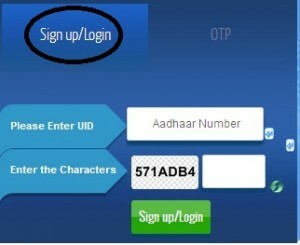 You can register in the ‘Digital Locker’, using your ‘Aadhar Number’ and your ‘Mobile Phone with the same Number’- Registered with ‘UIDAI’, at the time of obtaining your ‘Aadhar Number’/Card. 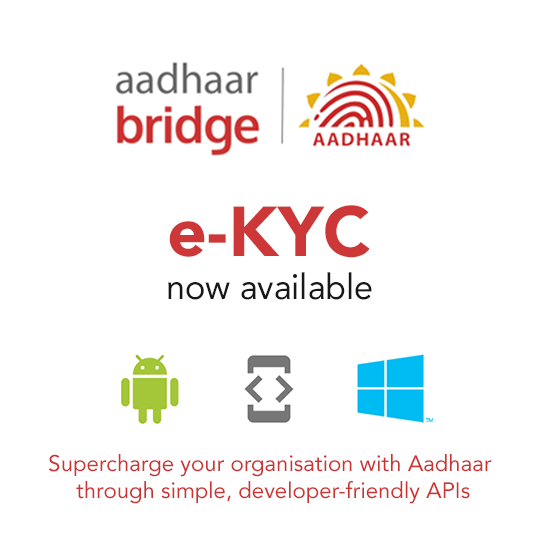 After completing all the above Steps, you will redirected to the “My certificate”- section where you can upload your e-documents for storing and sharing. 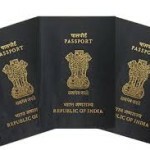 You can describe or label the document in not more than 50 characters. 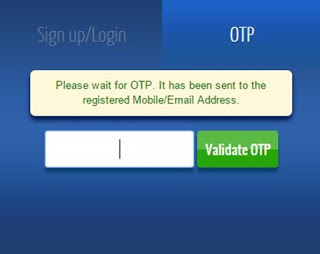 After completion of the above 3 steps, you may click the ‘Upload’ button. 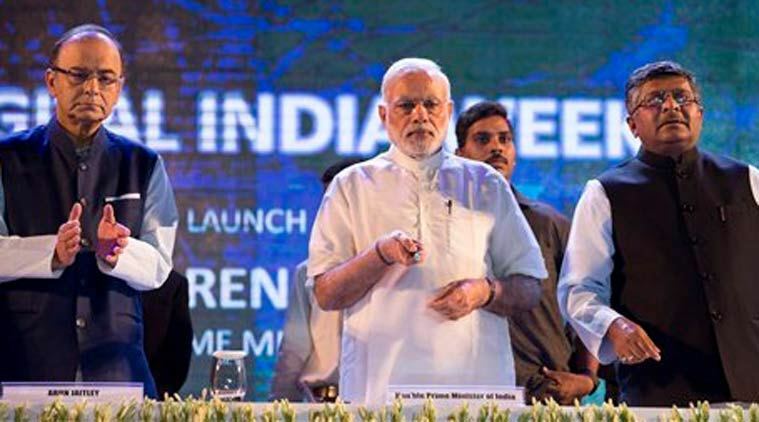 After successful uploading of the document you will get a ‘Success’ Notification. 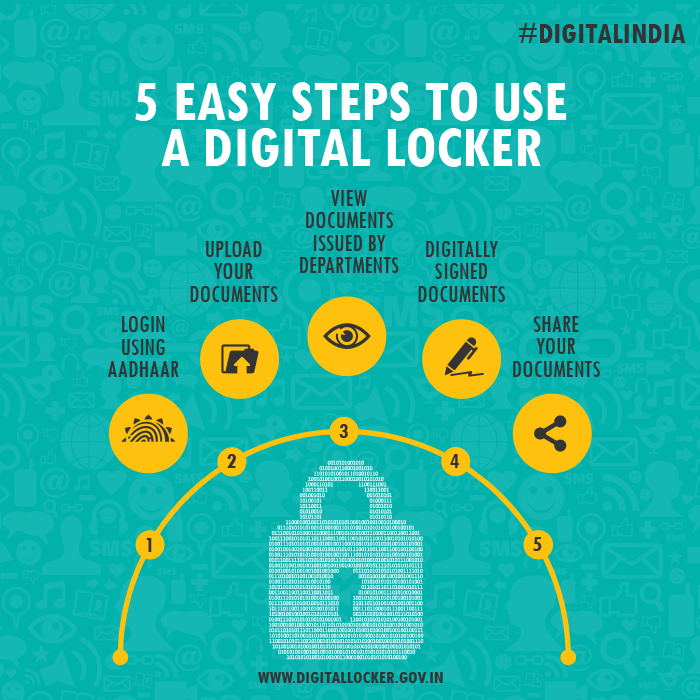 You can download your document uploaded in the ‘Digital Locker’ using the downloading-‘link’ of the document and store it in the computer and / or send to any other person / as per your requirement/s. 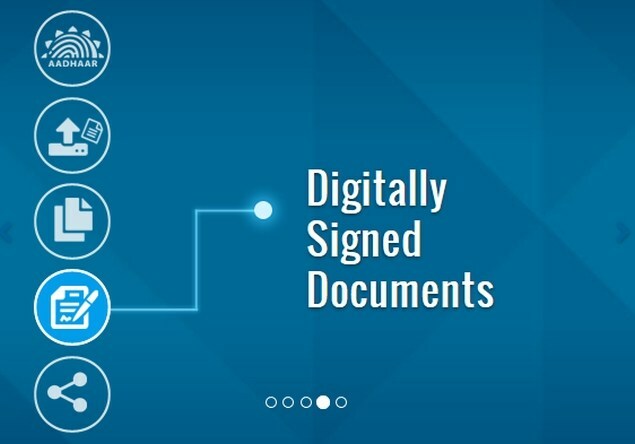 This section will display the issuers’ names and the number of documents issued to the user by the issuer. 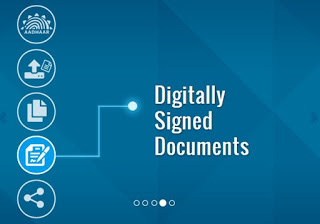 This section will display the requesters’ names and the number of documents requested from the user by the requesters. 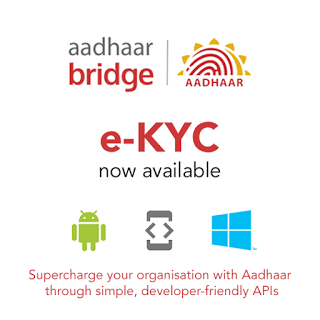 This section displays the complete list of registered issuers and requesters along with their URLs. 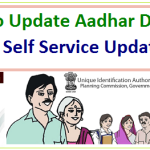 This section will display the complete profile of the user as available in the UIDAI database. 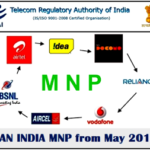 omplete list of registered issuers and requesters along with their URLs. 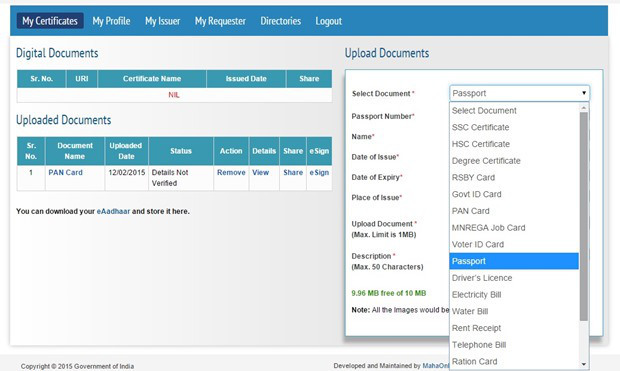 Residents can share private documents with ‘Requesters’ by sharing a link to the e-Document to the email address of the requester. The document URI will be pushed to the concerned resident’s Digital Locker based on his / her Aadhaar number. A Requester can use document URI’s to securely retrieve the documents from the repository through an ‘Access Gateway’. 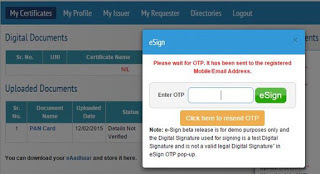 The ‘e-sign service’ of the ‘Digital Locker System’ is in the ‘pre-production phase’ and hence can be used for testing purpose only. The legal validity of e-Sign is not assured during the testing phase. 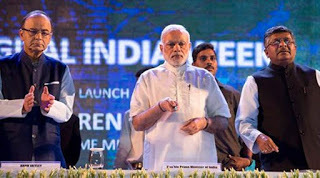 Do You Know- What Is “DIGI Locker” Launched Under ‘Digital India Programme’? 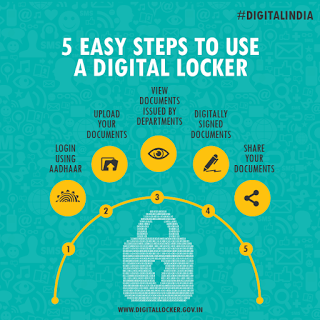 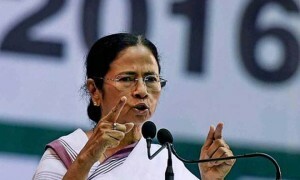 Do You Know – What Is “DIGI Locker” Launched Under ‘Digital India Programme’?